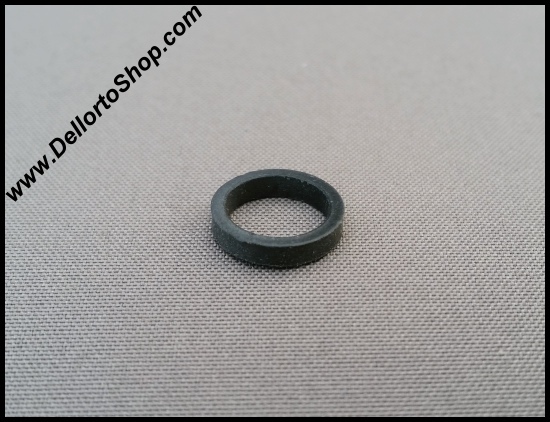 Viton seal for the spindle of the Dellorto DRLA carburetors in turbo-applications. 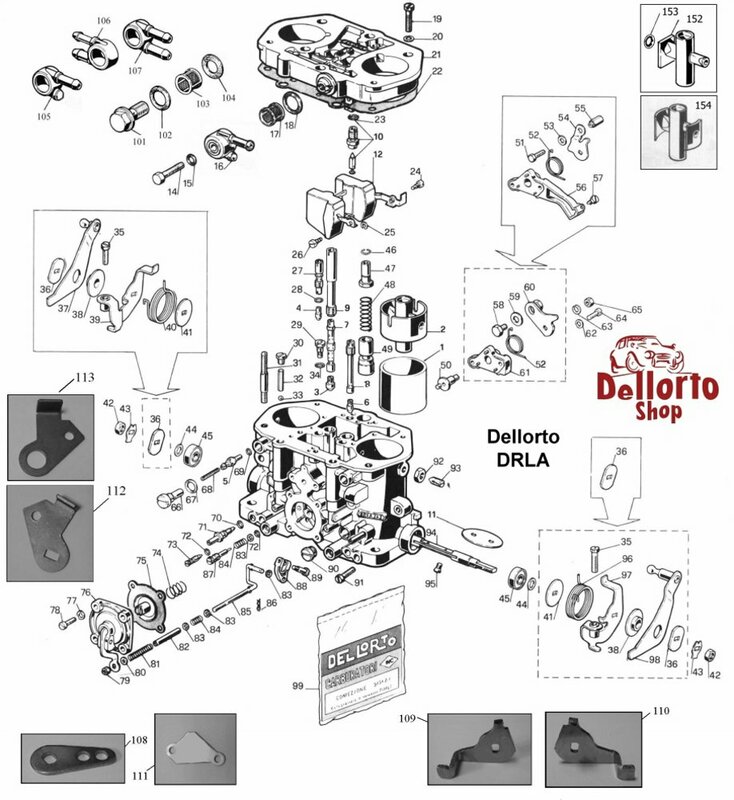 Special design, and quality, seal to withstand the pressures involved in turbo-charging and to prevent pressure-leakage via the throttle shaft. This is item number 140 in the drawing.